Manton and Cork have been synonymous since 1921. Our company was founded by Sidney Manton in 1921 and has remained a family operated business since. In the early years, corkwood was imported into the United States for the production of stoppers (taper & straight corks), at our factory in Brooklyn, New York. By 1950 the production of stoppers was concentrated almost exclusively in Portugal and Spain, where a wide variety of cork products were manufactured. We became partners in a major Portuguese factory, specializing in the production of fishing rod grips, custom made industrial and custom made consumer cork products. Our company also established close working relationships with premier cork factories and began importing an endless variety of cork products. 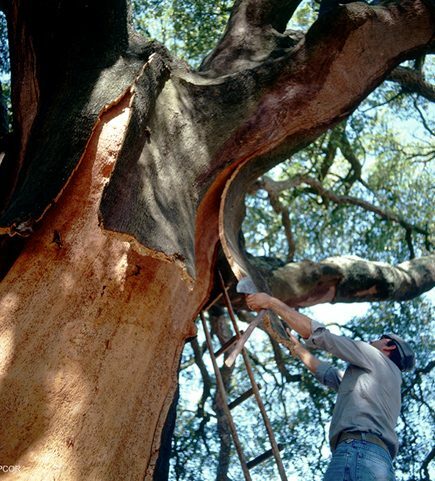 We were soon to become the largest importer of finished and semi-produced cork products in the United States. By maintaining extensive inventory, we are able to efficiently meet the needs of our customers in the United States, and for export. Jerome Manton has run the company since 1958. He is President of the Cork Institute of America and a former Board Member of the Portugal-U.S. Chamber of Commerce.